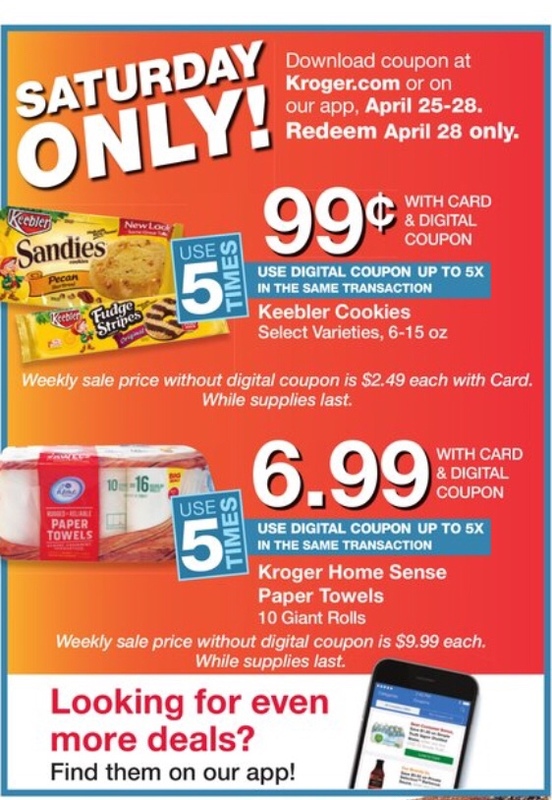 You are here: Home / Kroger Deals / Kroger Download Deal for Saturday 4/28!!! Kroger Download Deal for Saturday 4/28!! !